The Love Course at Barefoot Resort clearly earned its #1 ranking on Golf Digest’s 2005 list of the “Top 50 Golf Courses in Myrtle Beach.” Carolina’s own, Davis Love, III incorporated his many years of experience as one of the world’s top golfers into this inspired traditional Lowcountry design that will likely leave all experience levels feeling good about their game. The Love Course is a Par 72 that runs slightly over 7,000 yards with open fairways and generous landing areas. 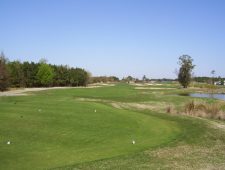 As with its 3 sister courses at Barefoot, the Love Course sports GN-1 hybrid turf on the tees and fairways. 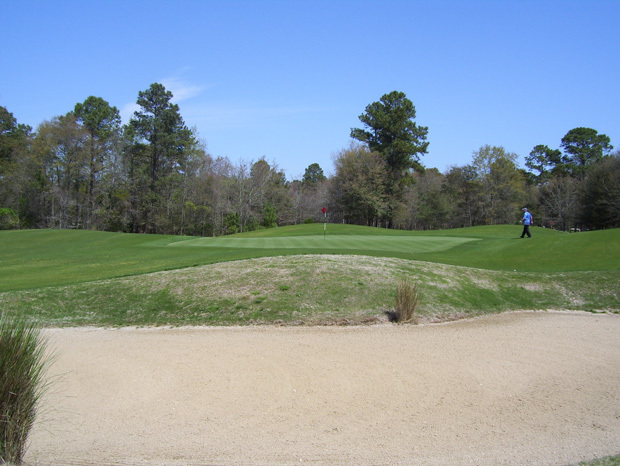 The approaches consist of Tif- Sport Bermuda grass and the greens are now Champion. 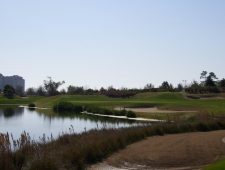 The effort put in to the design of this course really comes through when you reach the 3rd hole. 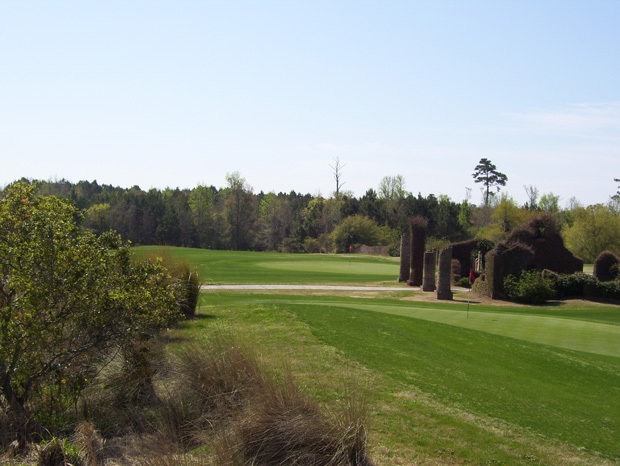 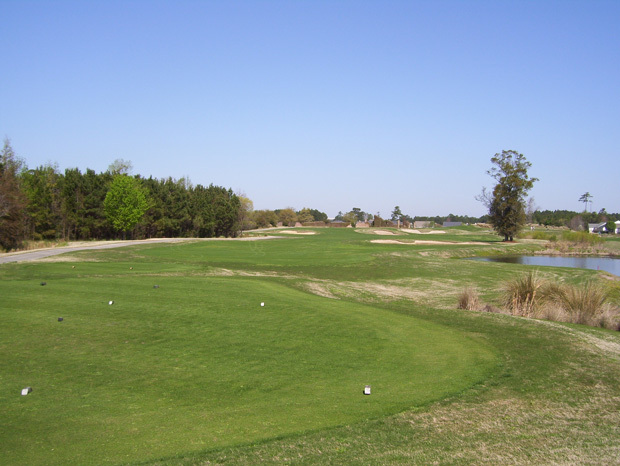 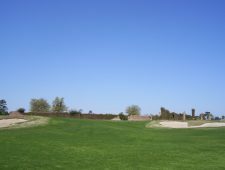 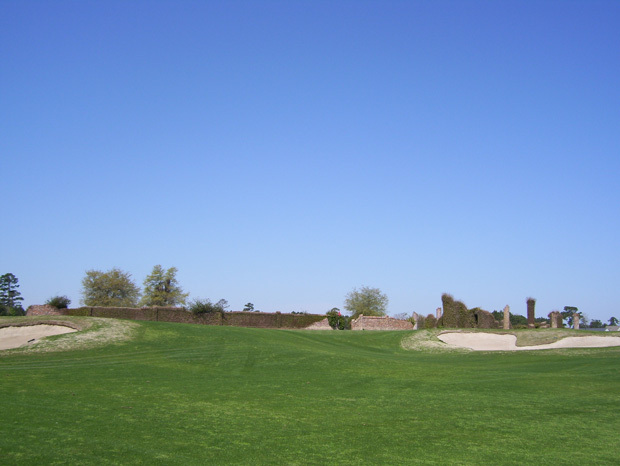 At the 3rd hole players will find the replicated ruins of an antebellum plantation. 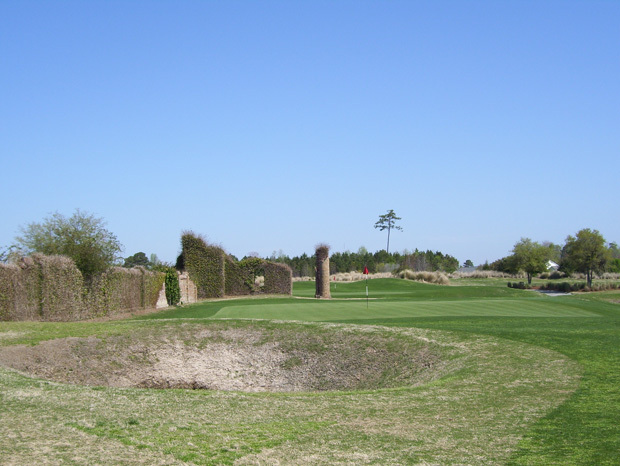 This display runs all the way through the 7th hole and really gives golfers a sense of Lowcountry character. 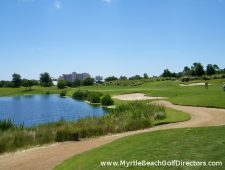 Because it is part of the Barefoot Resort family of golf courses, the Love Course is a bit expensive by Myrtle Beach standards. 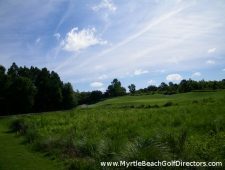 However, reduced rates are available at offpeak times, particularly on Mondays and Tuesdays. 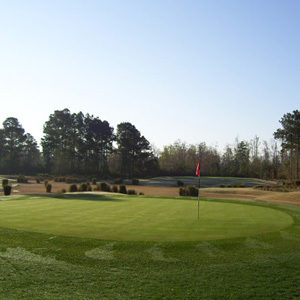 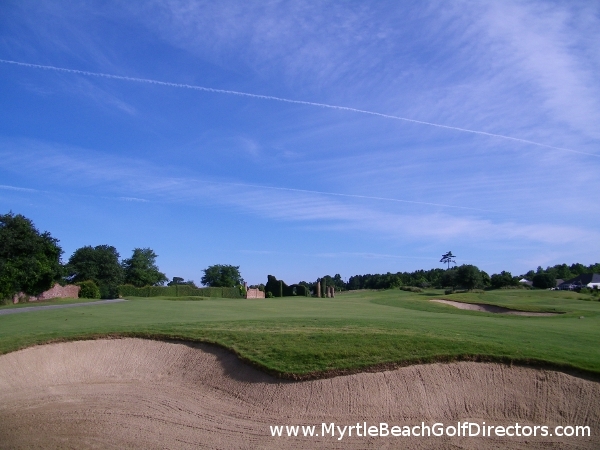 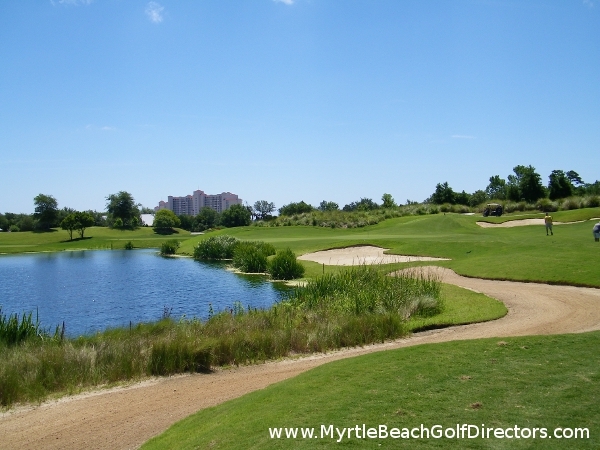 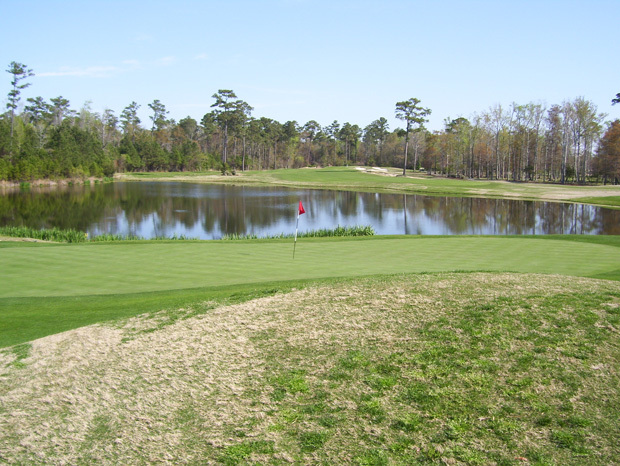 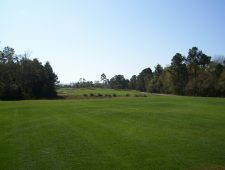 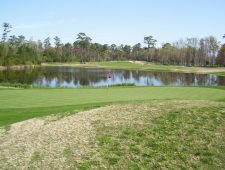 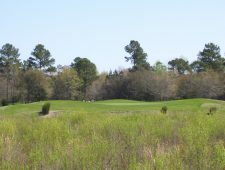 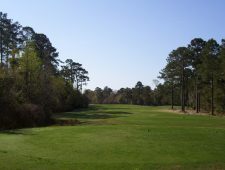 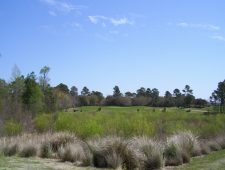 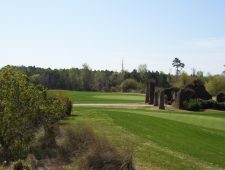 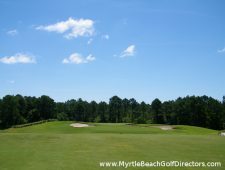 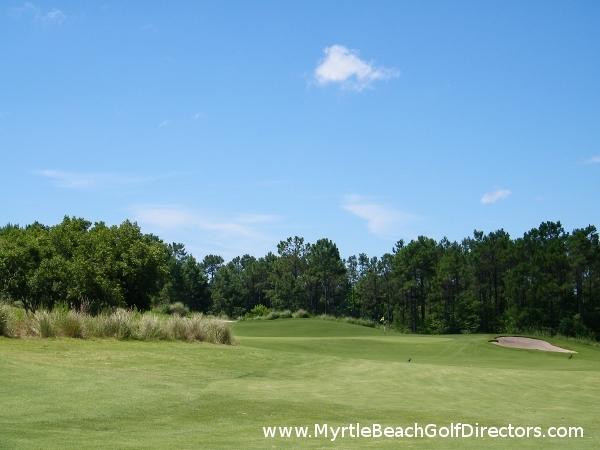 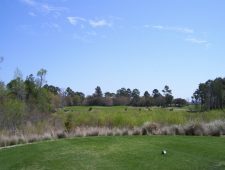 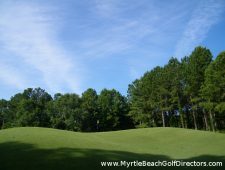 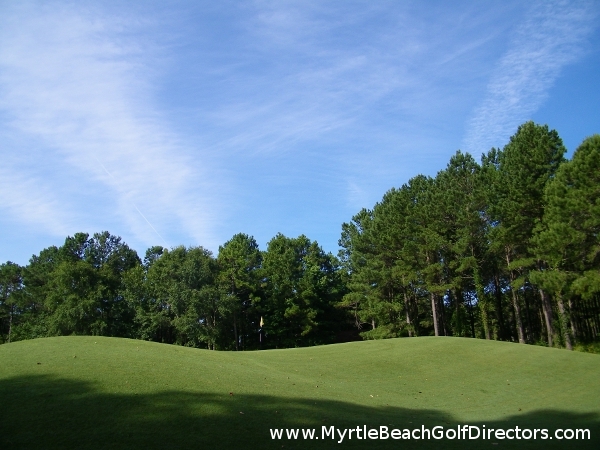 Contact the Myrtle Beach golf experts at Myrtle Beach Golf Directors today and we’ll get you set up with excellent rates on excellent courses like the Love Course at Barefoot Resort.